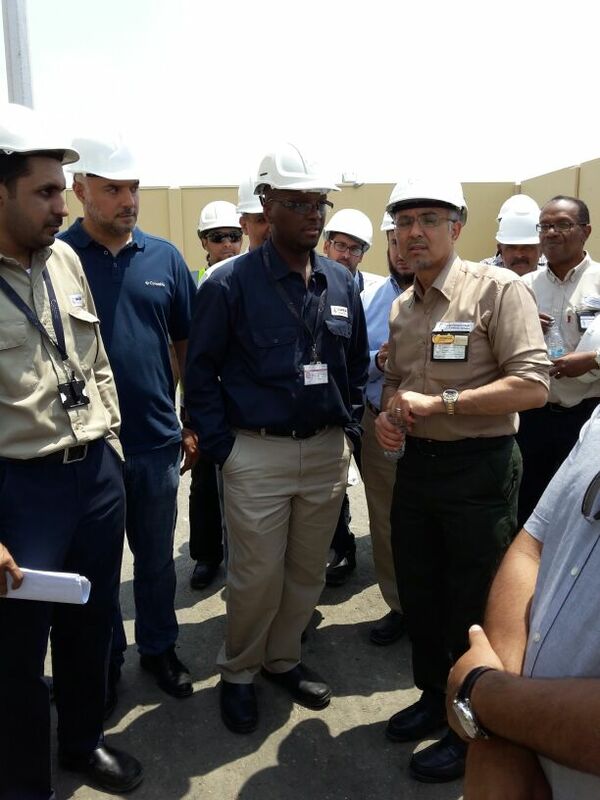 news details | ARAFAT-2 Substation – Energized. Masco's affiliated company in Power sector (Advanced Energy Company) has successfully tested, commissioned and energized, prior to Hajj 1435H, electrical substation 110/13.8kV, to the best satisfaction of the Project Client - National Grid. 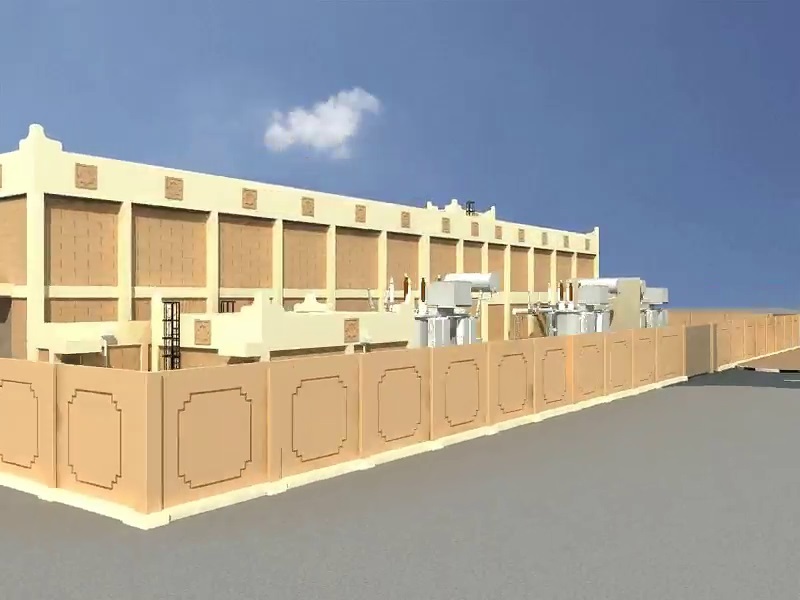 The Project "ARAFAT-2" is located in the Holy City of Makkah. The scope of work for this turnkey Project comprises of Design, Engineering, Procurement, Construction, installation, Testing & Commissioning of 110/13.8kV Indoor sub-station including Civil, Electrical & Mechanical works.